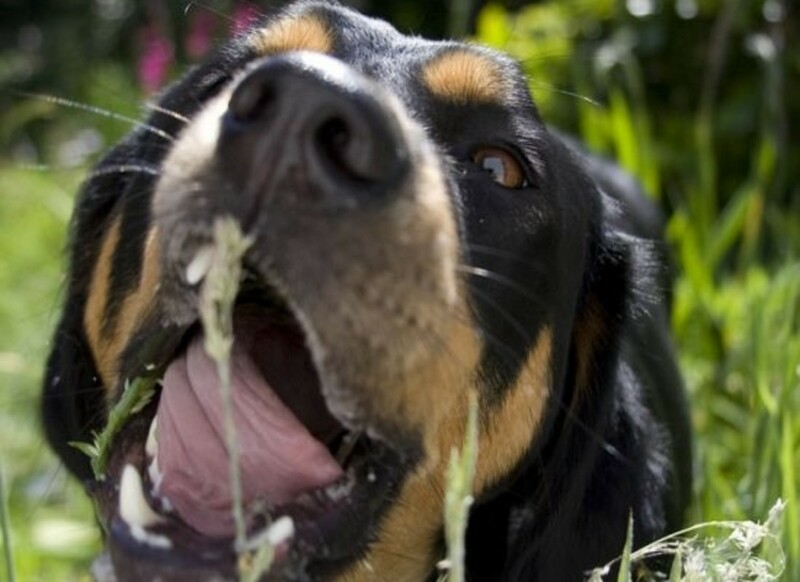 There are many theories why our dogs and cats are attracted to eating grass. Some believe that they are seeking its vitamins, minerals, and live enzymes. Others believe they use it as a sort of an animal Pepto-Bismol, allowing them to deal with an upset stomach. Or it’s possible that they simply enjoy the taste! 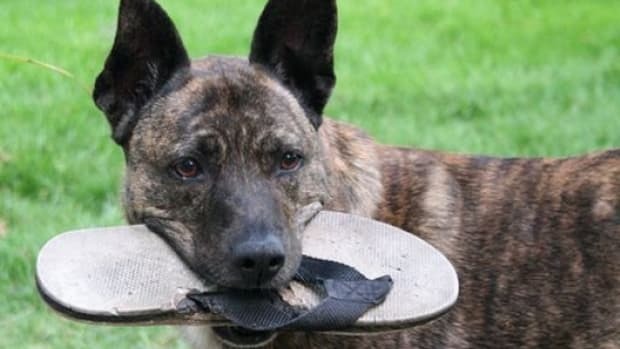 Whatever the reason, this natural instinct is one we largely overlook, but it can actually cause health issues for your pet, even landing her in the emergency room. Certain common household and outdoor plants are poisonous; others irritate their gastro-intestinal system; and even the plants that are safe have often been treated with pesticides. When planning your garden consult the ASPCA’s plant guide, which lists over 400 plants that are toxic to our pets, as well as those that are non-toxic. 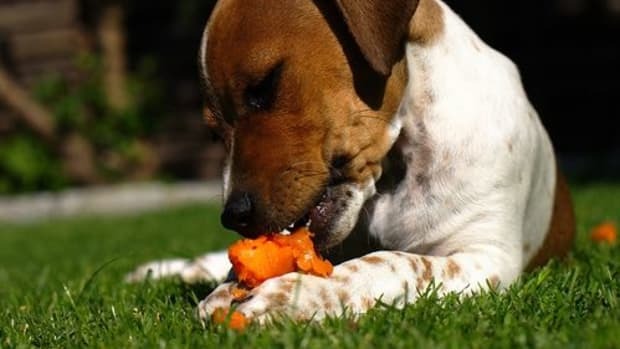 That takes care of the dangers that plants can pose to your pets, but clearly your dog or cat is craving some greens. Who wants to deny that? Provide your pet with an alternative: wheatgrass! It’s packed with antioxidants, vitamins, minerals, fiber, and other nutrients – plus it’s easy to grow! Thanks to Bell Rock Growers, you may be able to find it at a local pet store. You can buy a small batch in a pot already grown. Or you can grow it from seed to sprout yourself in the bag they provide. It’s super easy even if you’ve never gardened before. 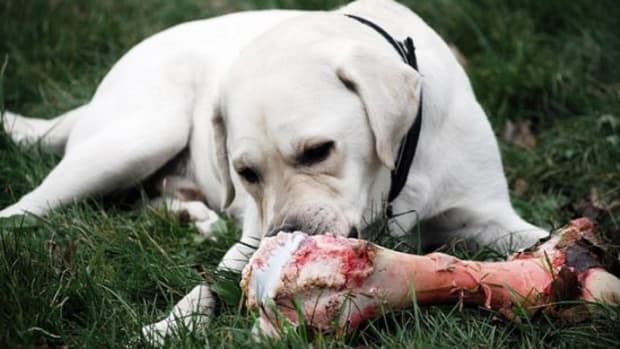 You can leave the plants growing on your window sill without any fear that your pet will take a bite. After all, that’s the point! And they are simple, cute plants, so if you transfer it into another pot, it can be part of your home’s décor. 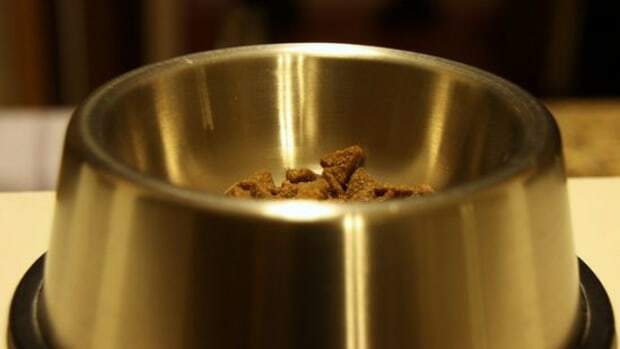 To serve it to your pet, you can simply grab some blades and mix it in with their wet or dry food. 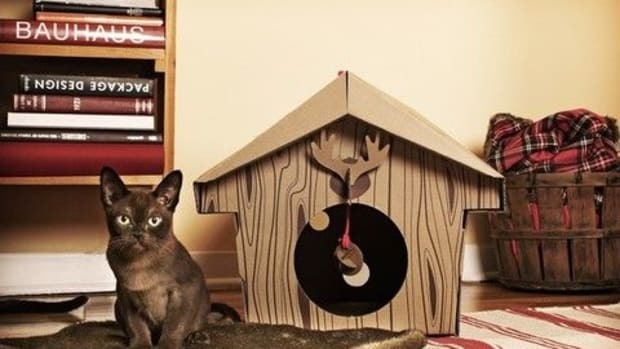 And of course, you may find your pets helping themselves if you put it in a spot where they can reach. 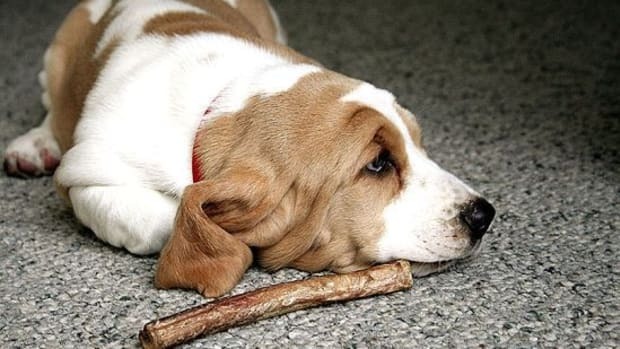 Remember, before making any diet change for your pet, you want to consult with your veterinarian. Don’t have a green thumb? 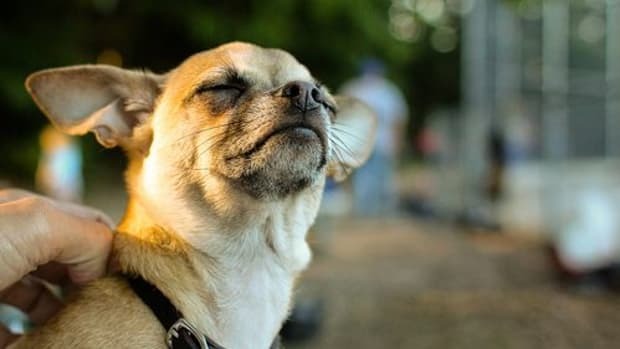 In an upcoming article, I’ll be sharing a review of Bell Rock Growers’ other products that can help you to satisfy your dog’s desire for greens without the hassle of caring for a plant.